Donate – Women In Jazz Association, Inc. 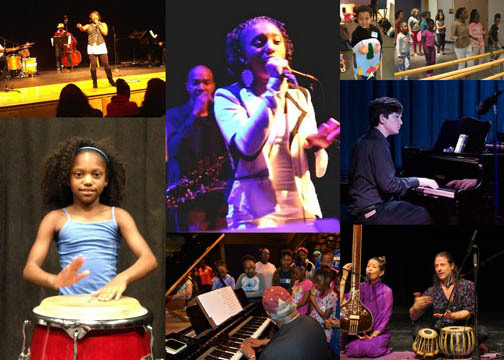 Donate your tax-deductible contribution to Women in Jazz Association, Inc. to help fund Women in Jazz youth programs and concert series. The purpose of Women in Jazz Association is to perpetuate the appreciation and performance of traditional jazz vocal and instrumental music. As vocal jazz is a declining art form, this purpose is charitable — the protection and preservation of a valuable art form called jazz. 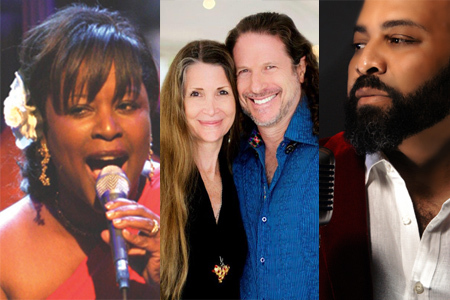 It is through concerts, educational workshops, youth programs and performance opportunities of singers that provide the means to the end — perpetuate vocal jazz music. For more detailed information, go to the ABOUT US section. Join in preserving and enhancing Austin’s artistic and cultural heritage through the Women in Jazz Concert Series. We invite you to join our growing team of contributors to experience with us the wonderful world of jazz as it is performed by adult and youth musicians from Austin surrounding areas and around the country. Regional and Local Corporate supporters may sponsor Women in Jazz Association at several participation levels to support event programming and operations. Make a payment online via PayPal or make a pledge via our online pledge form here.